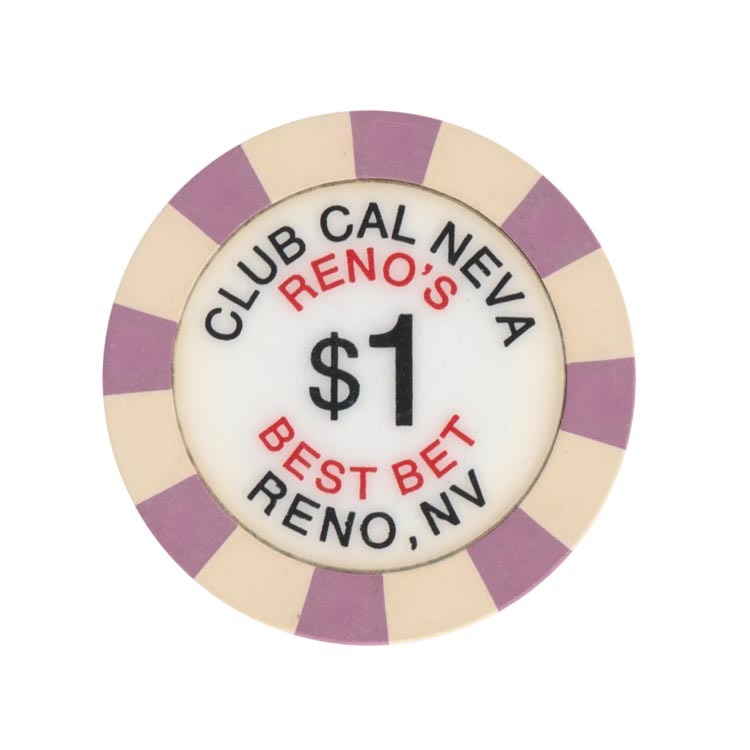 This chip is from Club Cal Neva casino in Reno city, Nevada, USA. 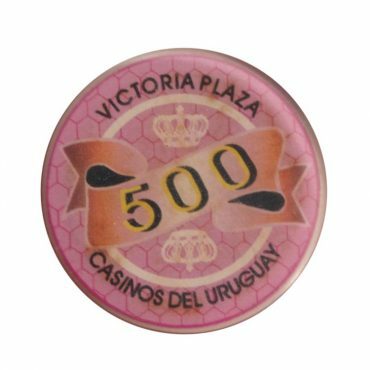 This chip is from Victoria Plaza casino in Uruguay. 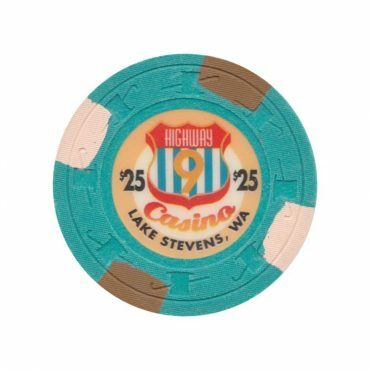 This chip is from Highway 9 casino in Lake Sevens, Washington, USA. 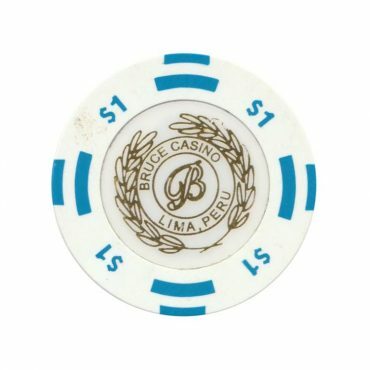 This chip is from Bruce Casino in Lima, Peru. 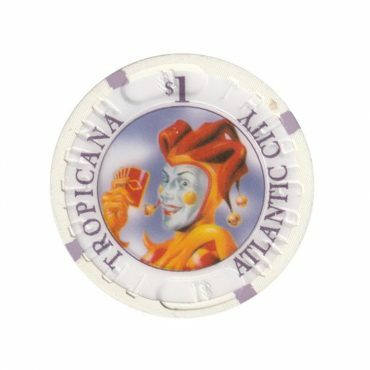 This chip is from Tropicana casino in Atlantic City, New Jersey, USA.